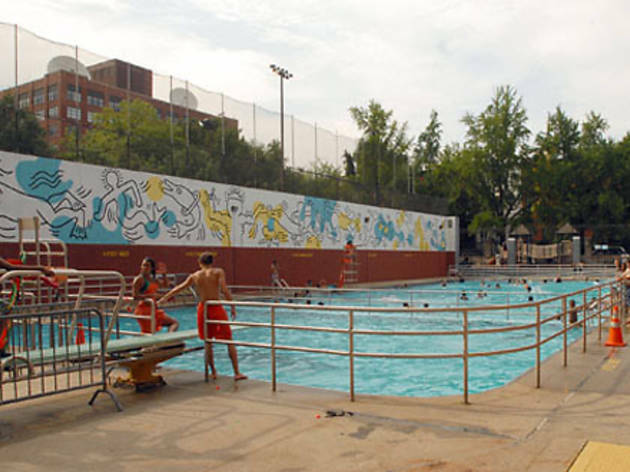 This downtown rec center's pool is hardly the biggest swimming hole in the city, but the chance to turn off a tree- and brownstone-lined street for a dip alongside a Keith Haring mural is extremely charming. Indoor pool Mon-Fri 7am-9:30pm; Sat, Sun 9am-4:30pm. 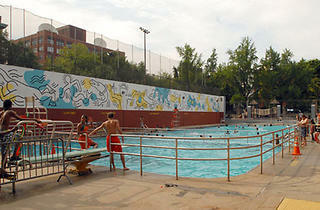 Outdoor pool 11am–3pm, 4–7pm.